Welcome to my website, I hope you enjoy my bears as much as I do! Creating posable and expressive bears is my passion. I'm thoroughly enjoying my adventure into big realistic bears. As always, they're all designed and made from scratch by me, I love experimenting with new high quality materials, and perfecting my own techniques. Each bear is unique, this makes every creation special, and a joy to make; I never quite know who is going to appear. I'm always surprised by the different personalities that come to life. 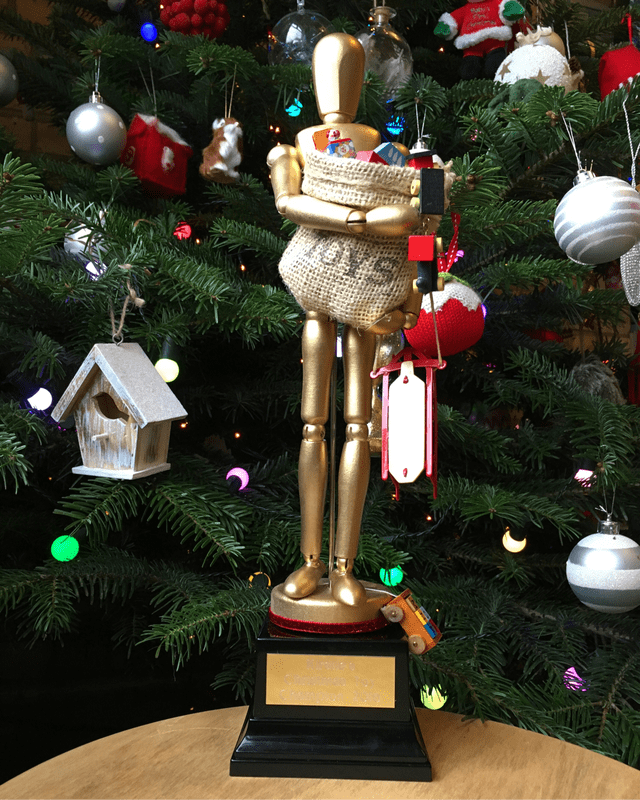 I recently Won the toy making competition on Kirstie's Handmade Chrismas on Channel 4. It was a brilliant experience. I can now say I'm award winning! 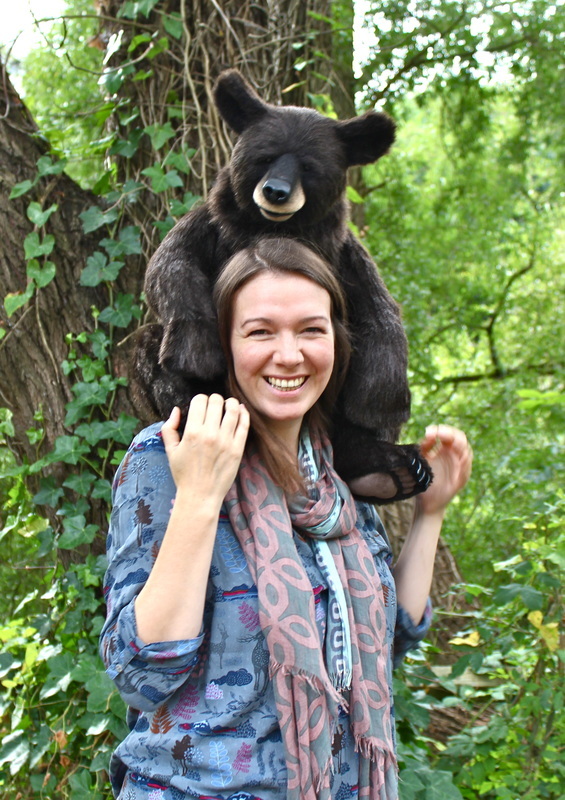 ​If you're interested in giving a bear a home, please add your email adress to my mailing list on the contact page to here about new creations that are available for adoption. As seen on Kirstie's Handmade Christmas!